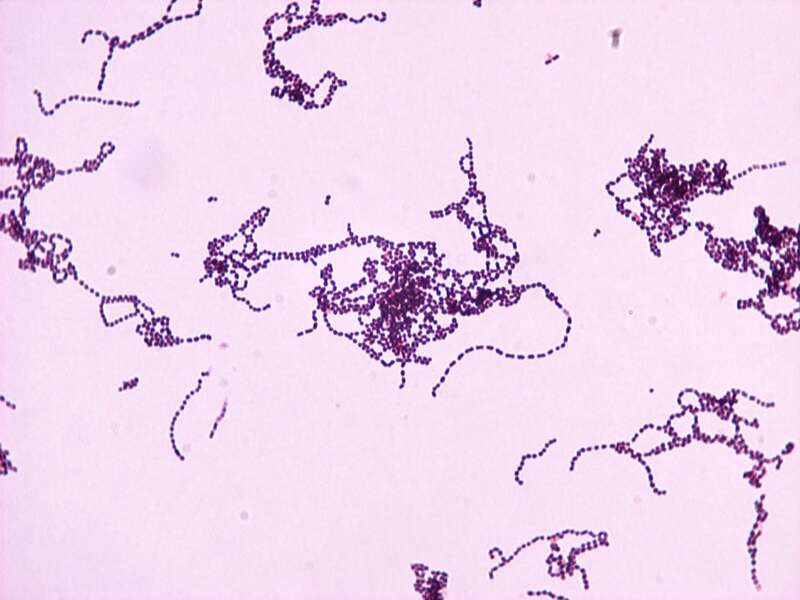 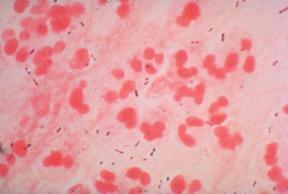 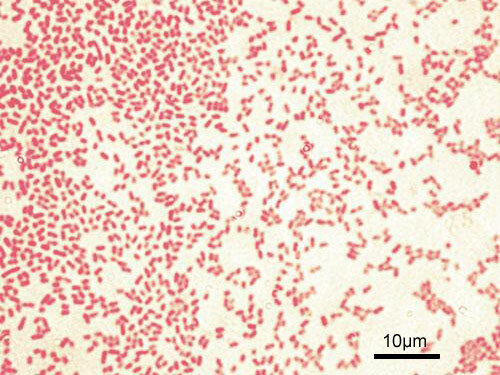 Group B Streptococcus, usually causes pneumonia in neonates. 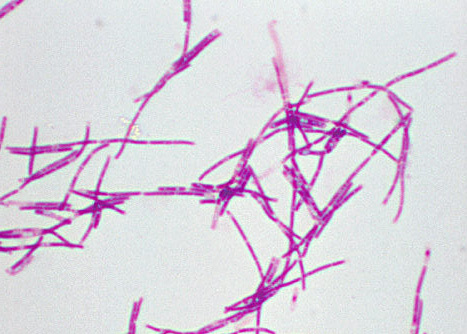 Associated with wool sorting, with animal handlers, and veterinarians. 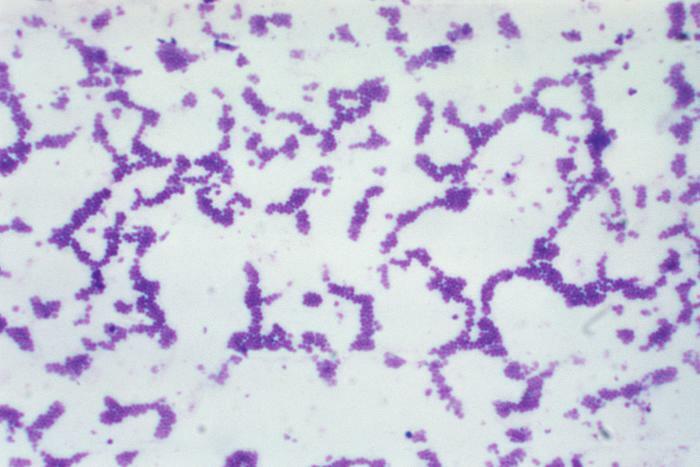 green sputum, abscess formation, Common cause of pneumonia in cystic fibrosis patients and those with severely compromised respiratory defenses. 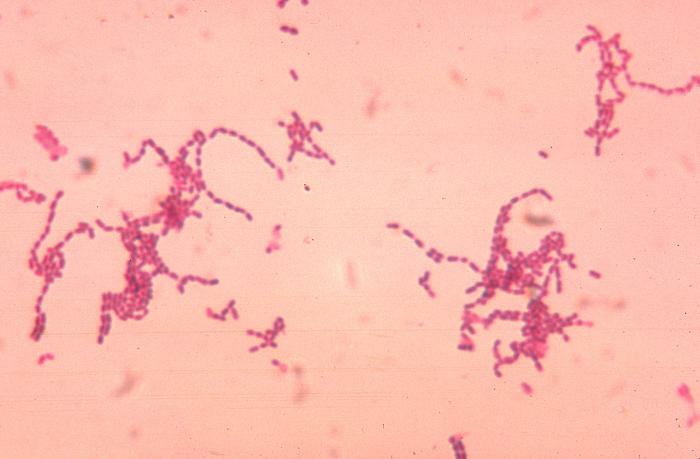 very difficult to treat due to multiple drug resistance. 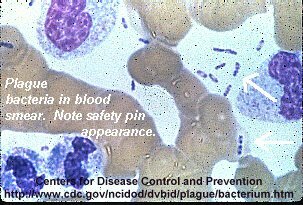 Infection is via tick bite or contact with contaminated rabbits. 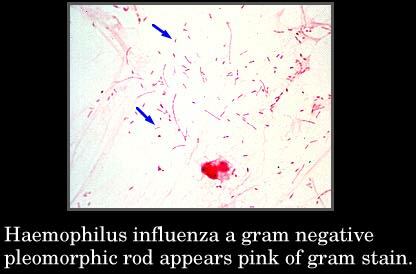 more commonly seen in patients with COPD, alcoholics, and the elderly. 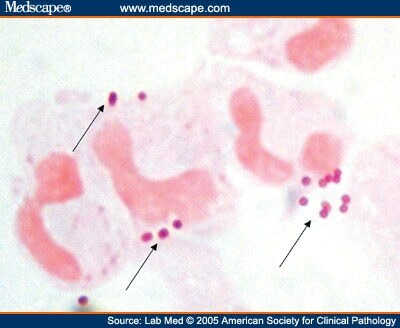 ghon complexes, coin lesions, cavitation. 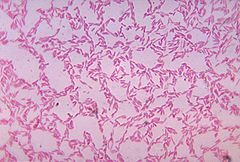 - colonies Most common cause of Atypical pneumonia in adults.